48 Volt Server Rack Style Lithium Battery Solutions built to fit your application, configured using Lithium LIFEP04 Battery modules that mount in a standard 19″ rack, each 100AH module is 3U and fits in a standard 19″ Server Rack server rack. 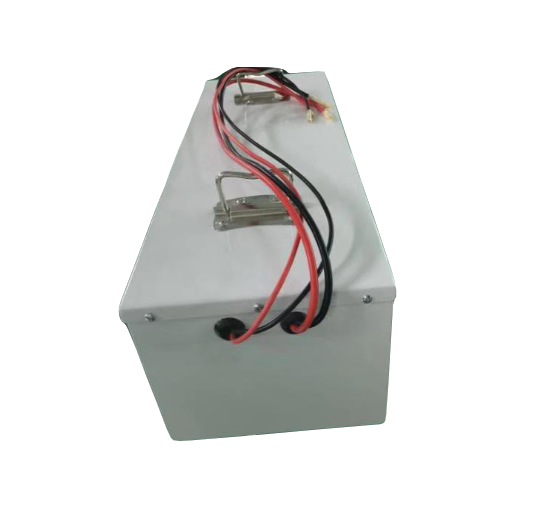 This method allows ultimate organization, scalability and esthetics for your battery system. 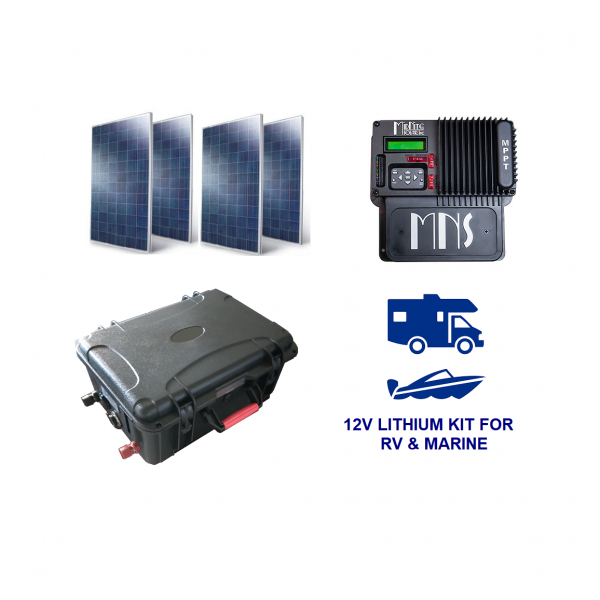 Each system comes with the latest battery management system with optional communication port and LED screen which allows for easy monitoring of your battery systems vital functions and performance. 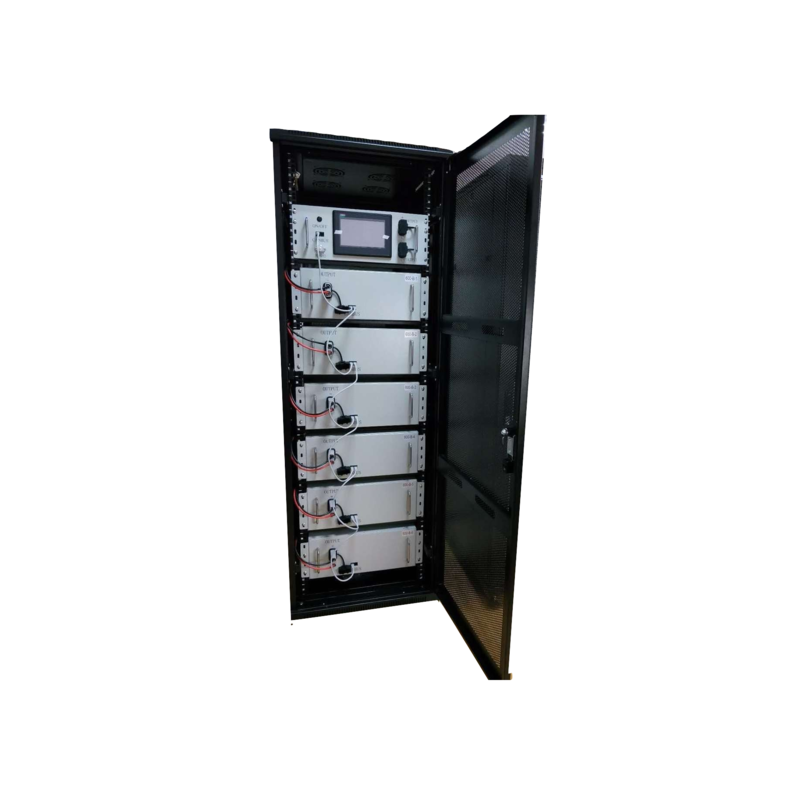 Each LIFEP04 battery system is constructed from 32700 6.5Ah cells and will yield nearly 100% of the rated storage unlike dated GEL or AGM battery solutions. 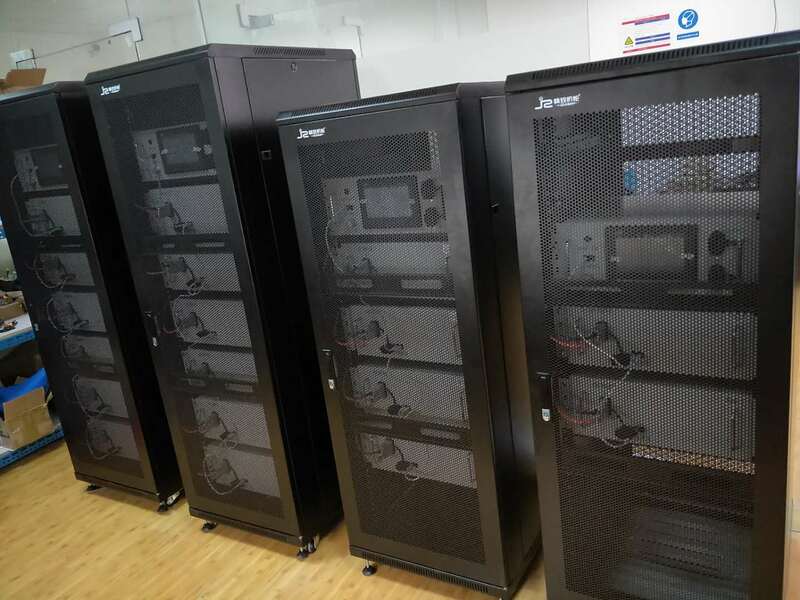 This lithium battery solution is perfect for battery backup power, off grid power, peak shaving and load sharing for industrial applications such as data center, telecom and enterprise level office applications.